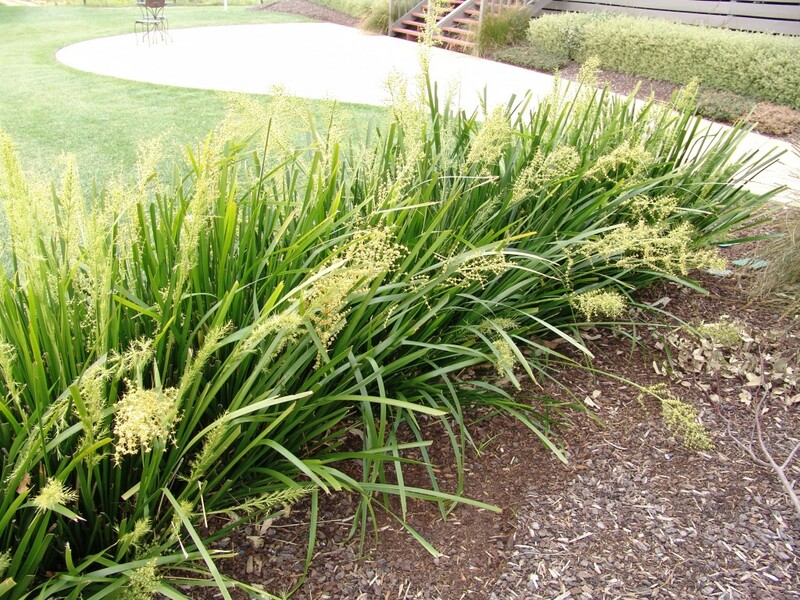 Photo courtesy of Dig Plant Co.
Lomandras are native to Australia, and are also known as mat rushes. 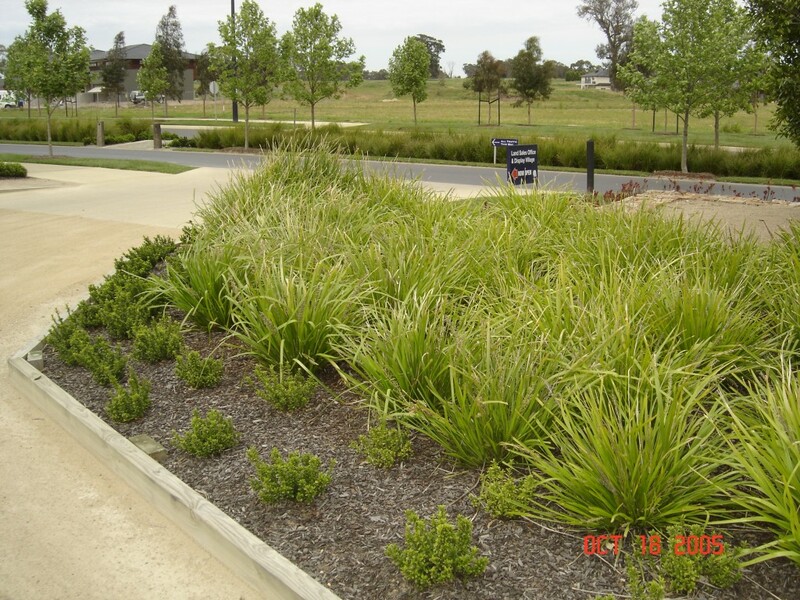 Most selections of Lomandra are male clones and therefore will not reseed. 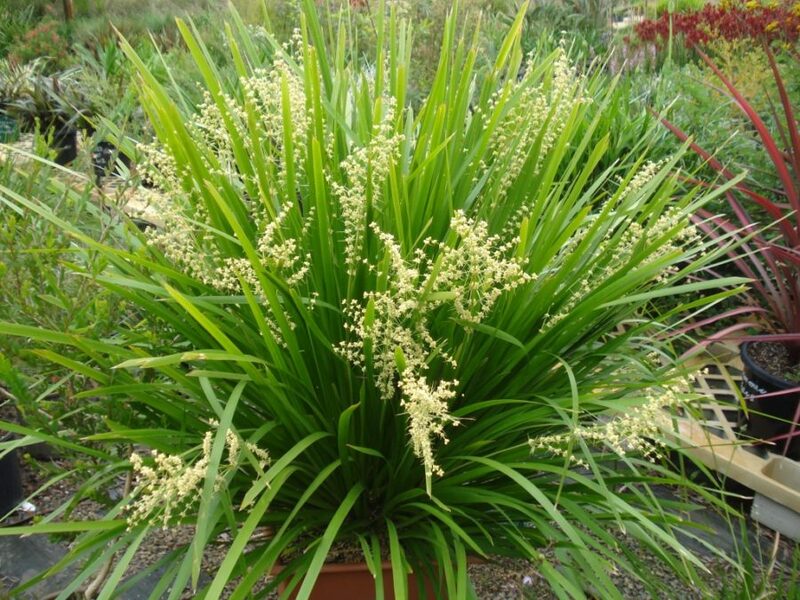 TropicBelle is very similar in form and function to Lomandra 'Katie Belles', which also makes a great alternative to pampas grass. It is smaller and slightly more upright than 'Katie Belles'. TropicBelle has a good salt tolerance and would be a good choice for coastal plantings. Grows about 3 ft. tall and wide. 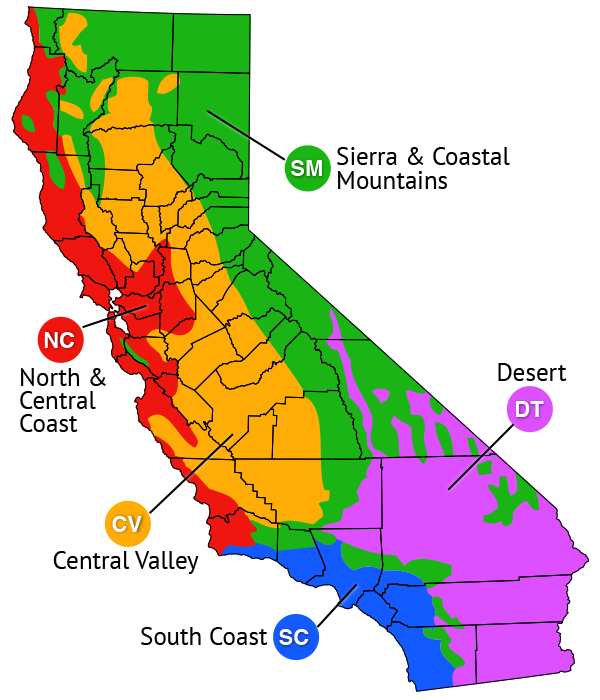 Prefers filtered sun to moderate shade. Deer resistant. Can be planted in very large containers. Great planted in masses or as a specimen plant. Matures slowly, often taking 2 years to settle in.